Answering a distress call, the Doctor and Emma find themselves right where no-one ever wants to be, surrounded by German soldiers in the middle of World War II! But when they’re caught in a shoot-out between Allies and Axis, will the alien spacecraft by the perfect shelter, or lead to a much more dangerous threat? 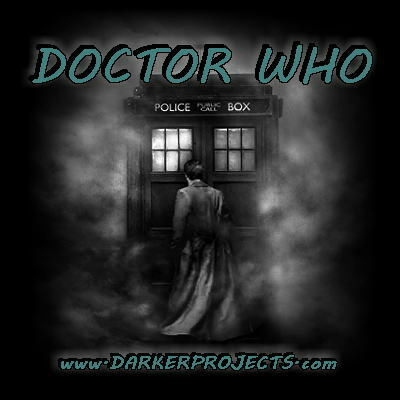 This has been a Darker Projects Production! Please let us know your thoughts on this episode on our Facebook page! Enjoy!